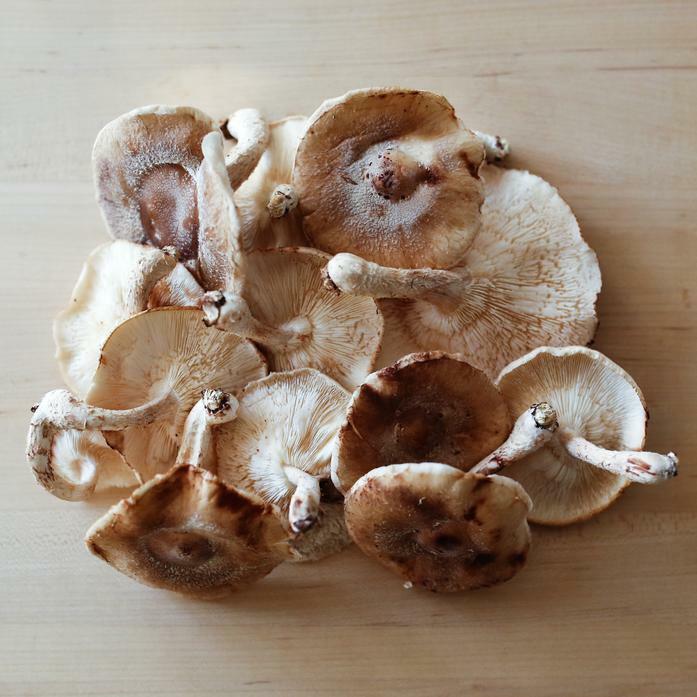 Shiitake mushrooms are known for their rich texture, smoky flavor, and many nutritional benefits. We love to simply sauté the shiitakes with garlic and oil. Each order contains on container with ~.5 lbs of shiitake mushrooms.